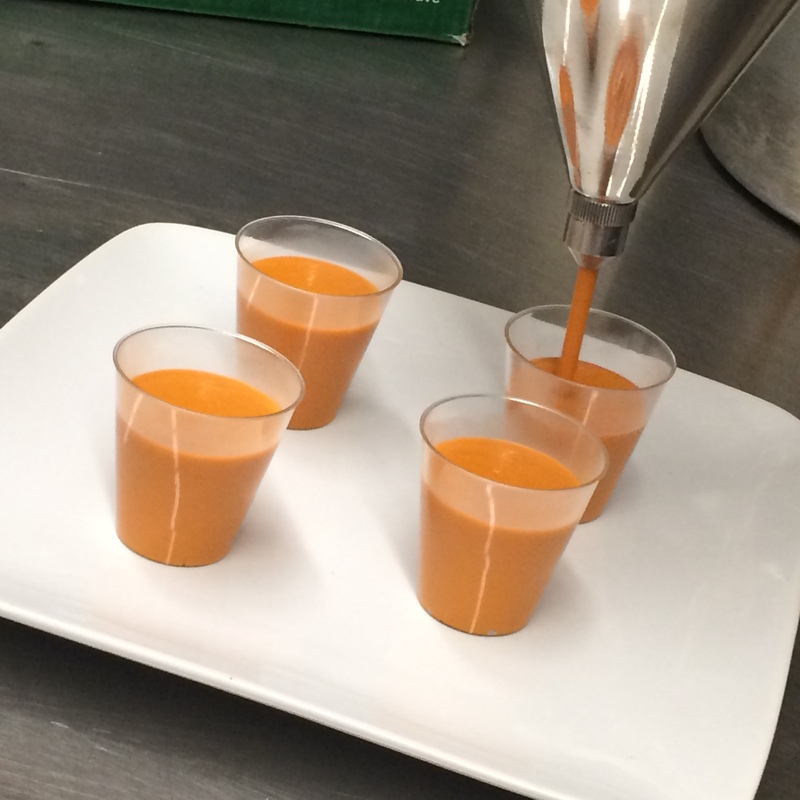 We had a fun and savory tasting session yesterday for a new client featuring a bunch of new small plates we created to add to our menus! The evening began with the traditional meat and cheese board but filled with local Utah spirit – our cured meats came exclusively from Creminelli’s Fine Meats and included prosciutto and two different kinds of salami. 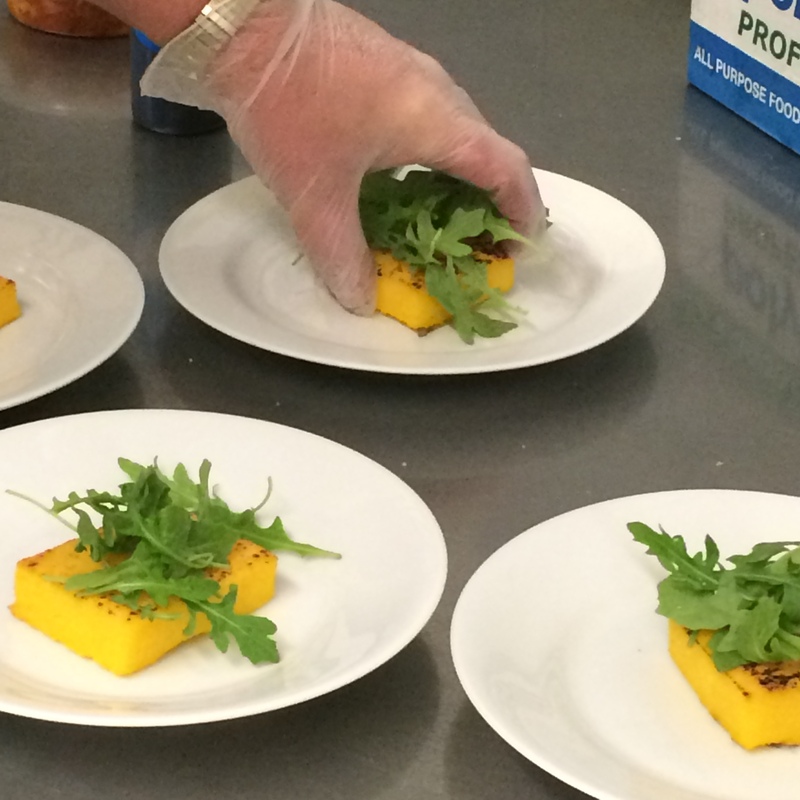 Our cheeses were also all locally sourced and included our own signature flavor, Black Pepper Chive, created in conjunction with Heber Valley Cheese (keep your eyes peeled for a future blog post featuring our newest cheese flavor made exclusively for LeCroissant Catering & Events!) as well as Barely Buzzed from Beehive Cheese. Our meat and cheese assortment was served alongside our fantastic focaccia bread, baked in-house in our bakery, as well as bruschetta, and house-made hummus with freshly baked pita bread! 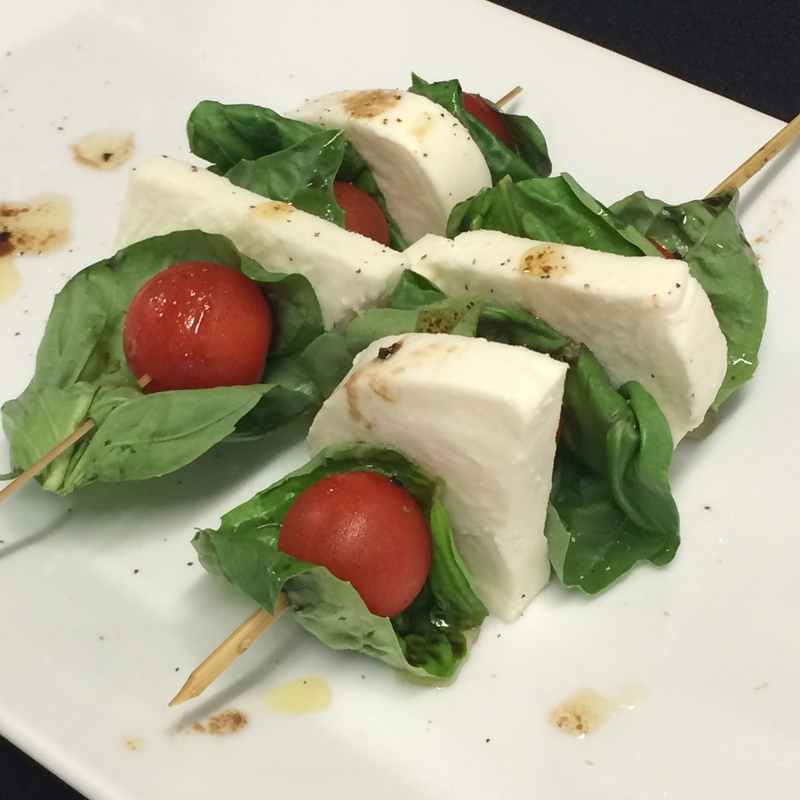 Lastly, our guests also enjoyed caprese salad skewers with fresh, thickly-sliced mozzarella cheese and drizzled in balsamic vinaigrette. 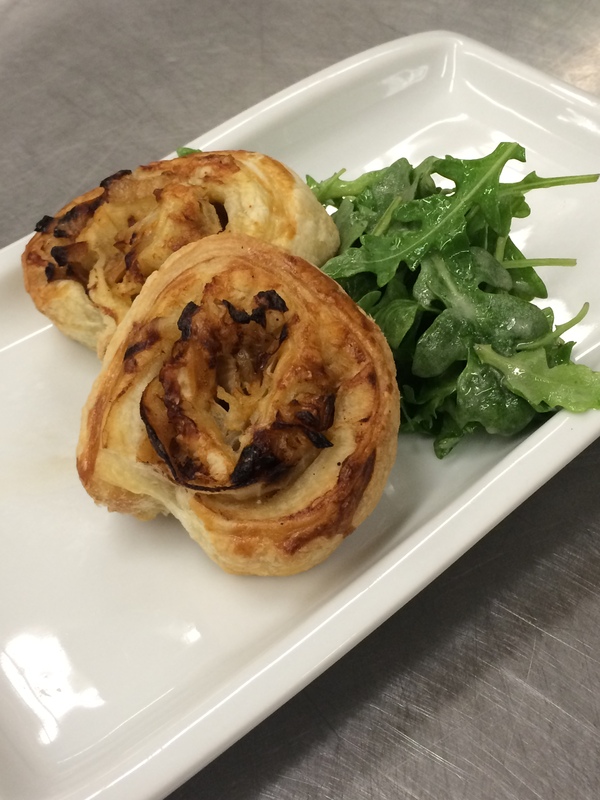 To start, we took inspiration from French Onions Soup and channeled that inspiration into a puff pastry spiral filled with caramelized onions and gruyere cheese served on a bed of arugula, lightly dressed in house-made champagne vinaigrette (my favorite!). 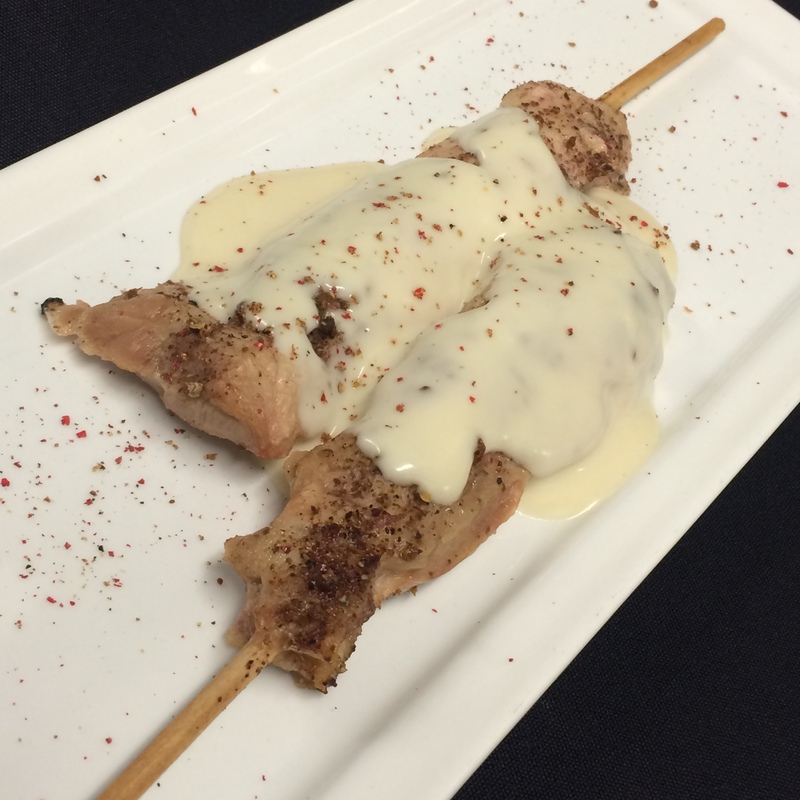 Next we served a pink peppercorn chicken skewer topped with a sherry cream sauce and speckled with freshly cracked pink peppercorn. 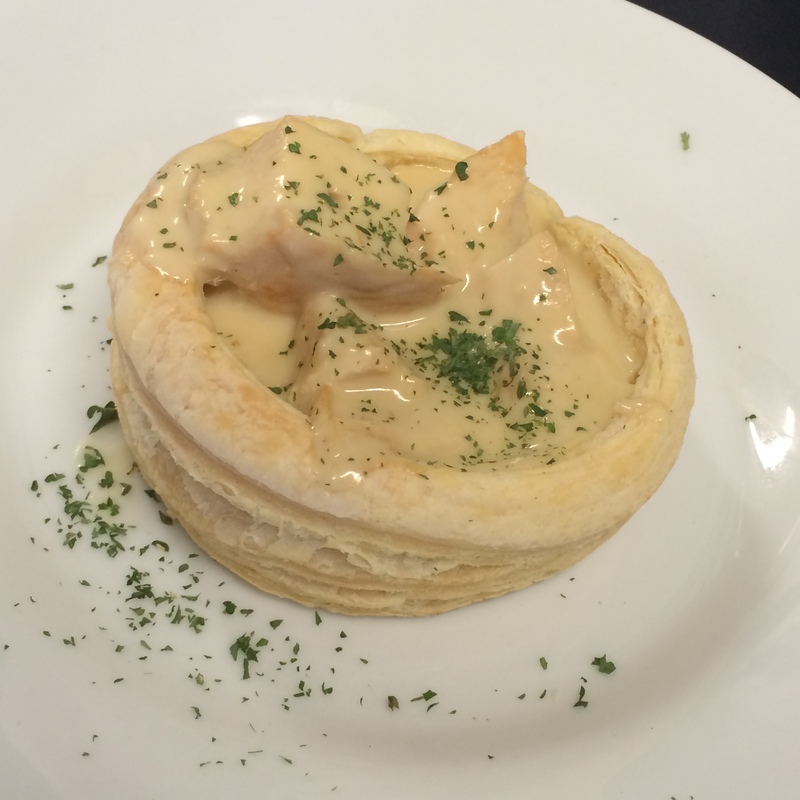 For the third course of our small plates series, we served a chicken wellington bouchée: a puff pastry cup filled with chicken in a creamy sauce and topped with freshly chopped parsley. 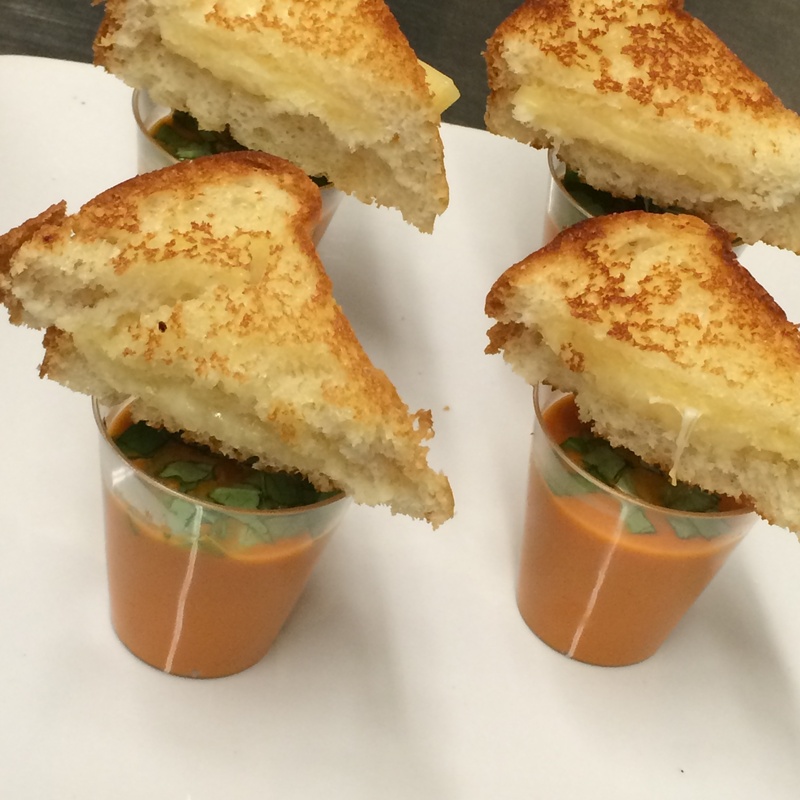 Next was creamy tomato basil soup shooters topped with fresh basil and garnished with a mini grilled cheese sandwich made with Beehive Cheese’s Promontory cheddar. 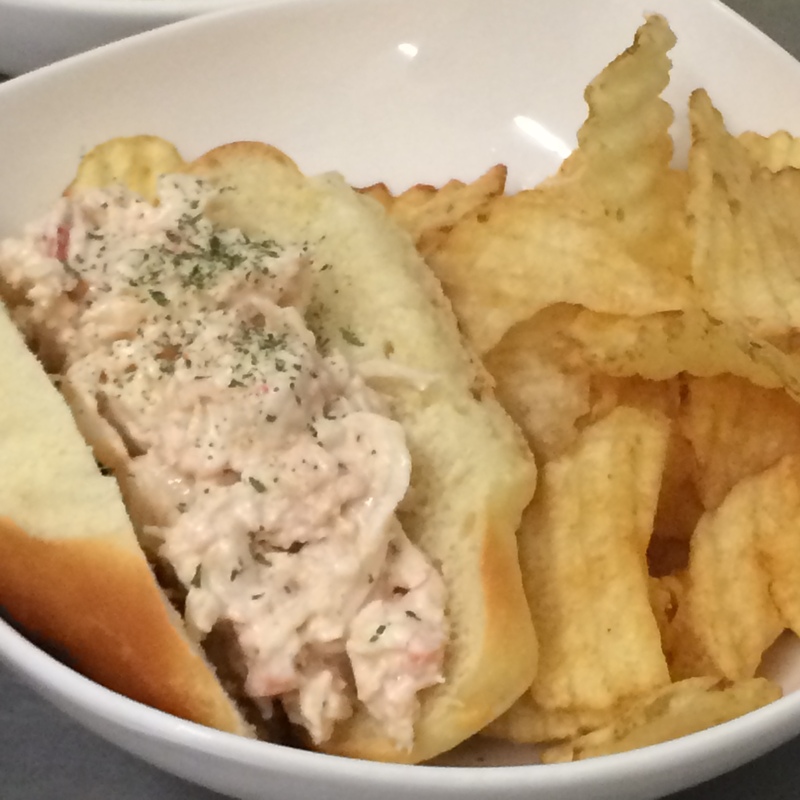 The fifth course, we took a trip to the East coast via mini lobster rolls with a side of gourmet kettle chips. 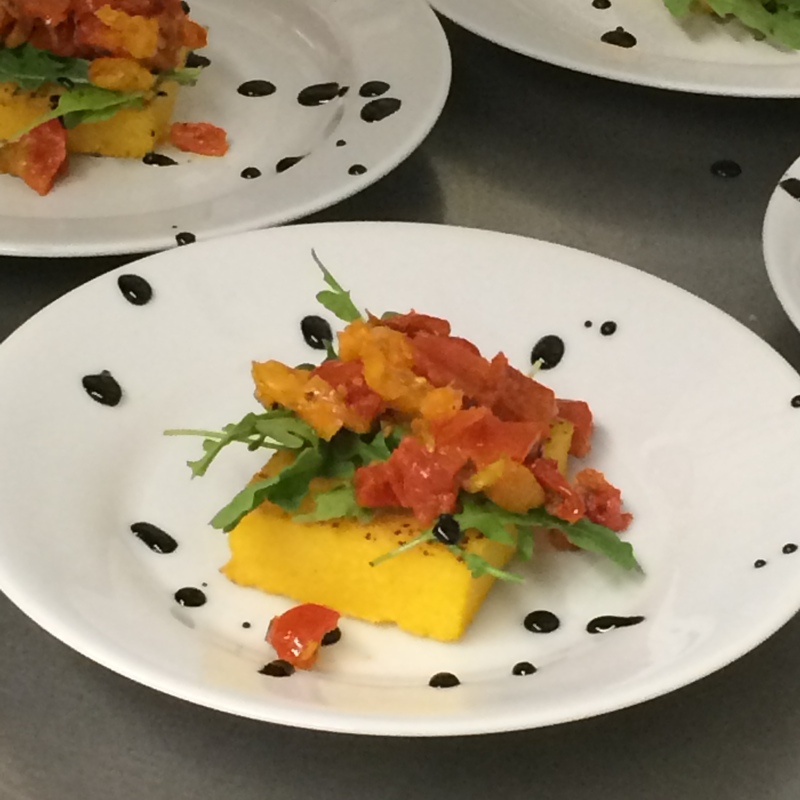 Next, Chef Tony prepared grilled polenta cakes topped with arugula, Sevillo sun-dried tomatoes and drizzled with a balsamic reduction. 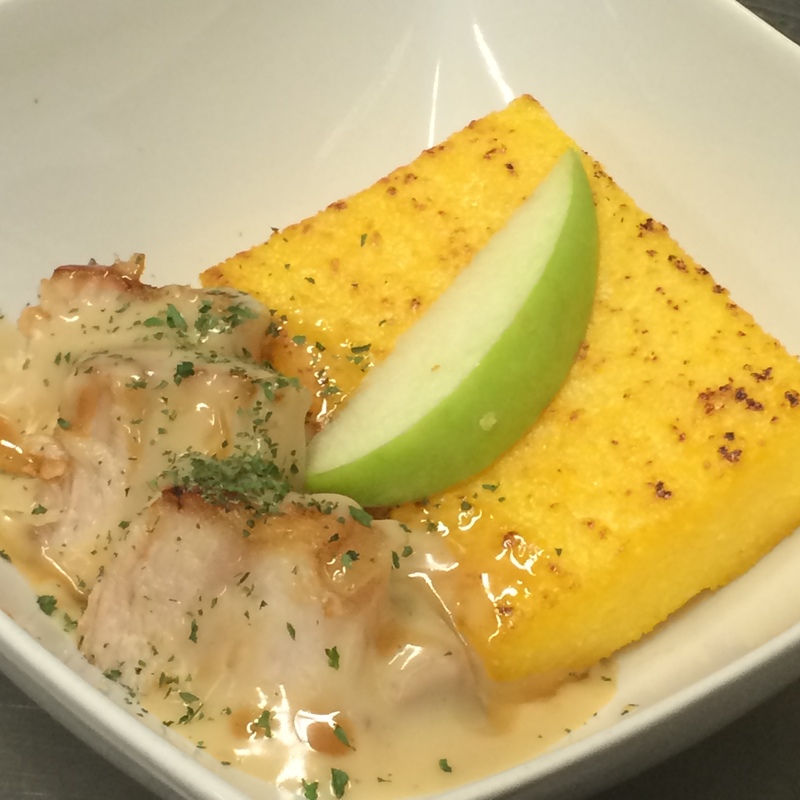 We saved the best small plates for last: a grilled black pepper polenta cake served alongside slow-cooked pork belly in an apple onion cream sauce and topped with a salted caramel drizzle – absolutely to die for! Finally, no meal is complete without dessert. 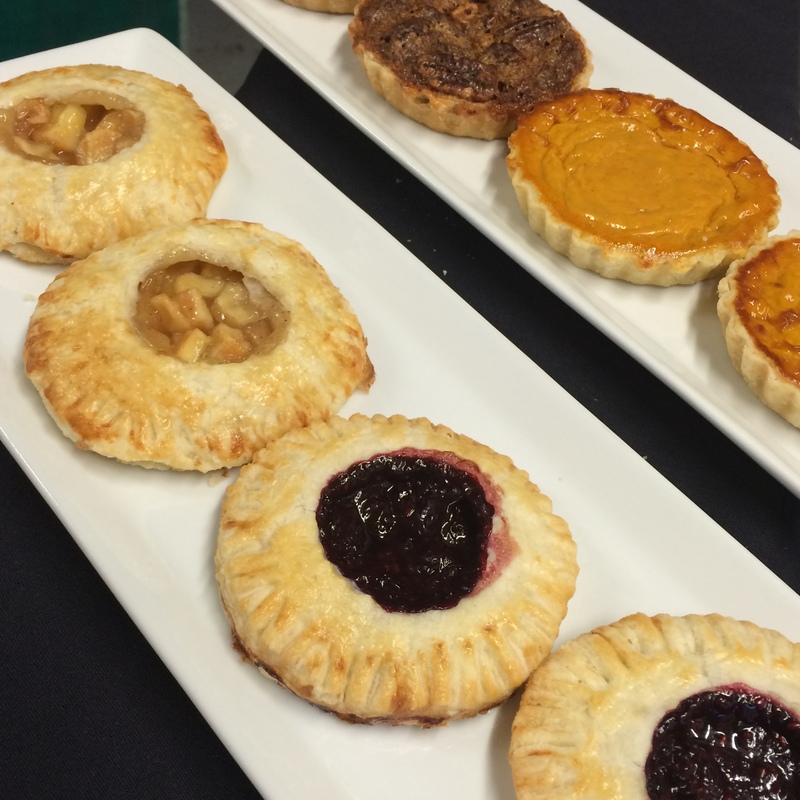 Our bakery freshly prepared a variety of hand pies: berry, apple, pumpkin and pecan. Sweet! 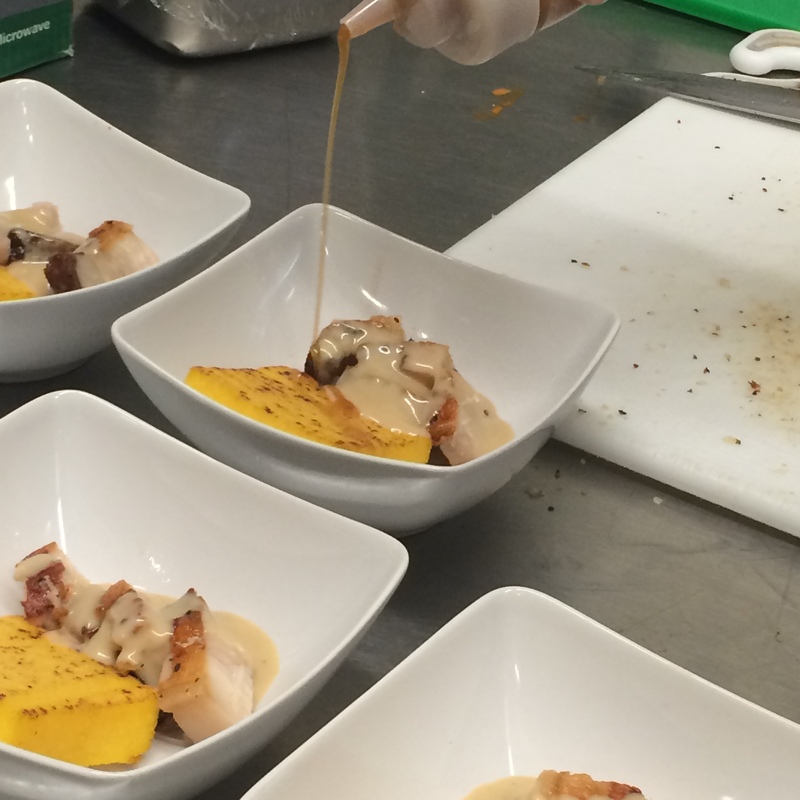 This was one of the funnest tastings we’ve ever done and were very happy with the beautiful small plates we created. 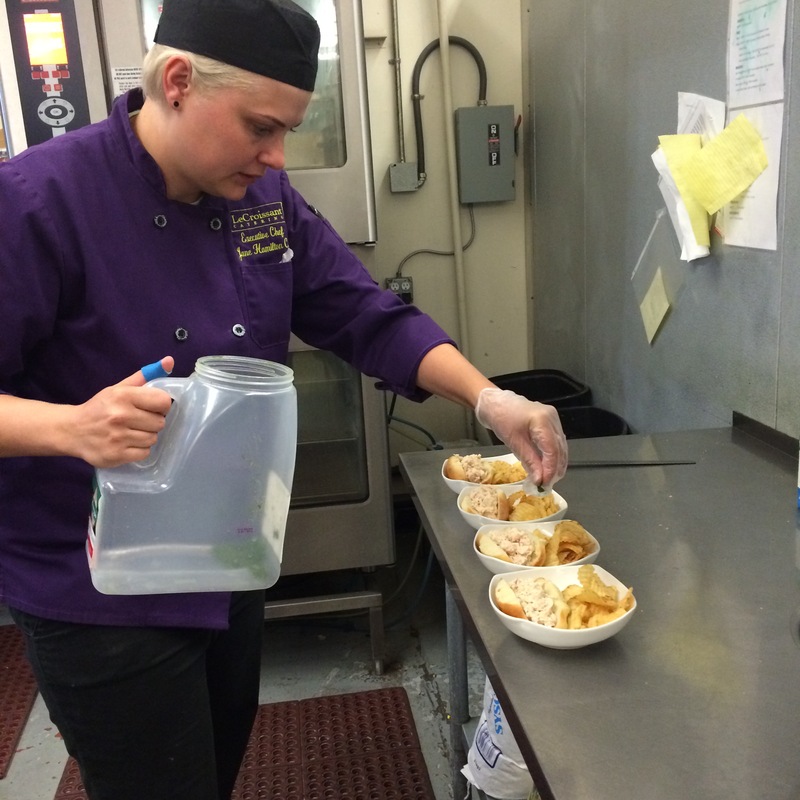 To have these served to your guests at your next events, reach out to us and have a menu custom created!